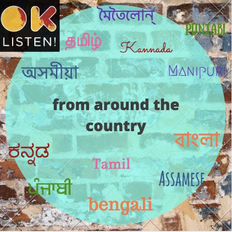 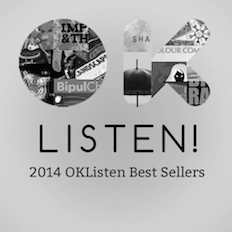 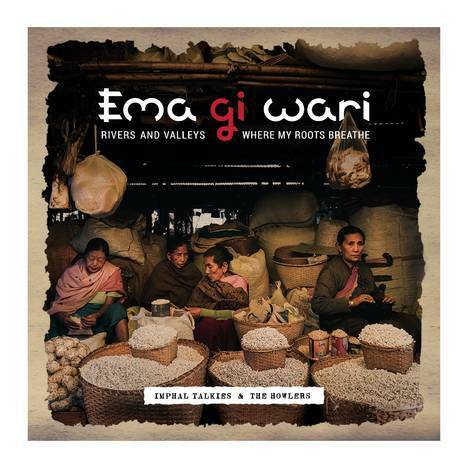 Ema gi Wari | Imphal Talkies and the Howlers | OK Listen! 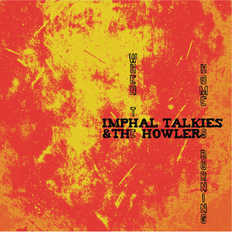 Recorded at Hayum Lab, Imphal, with Bonney Ningthouja and Sunil Loitongbam. This project was supported by India 'Foundation for the Arts' under its Arts Practice programme.